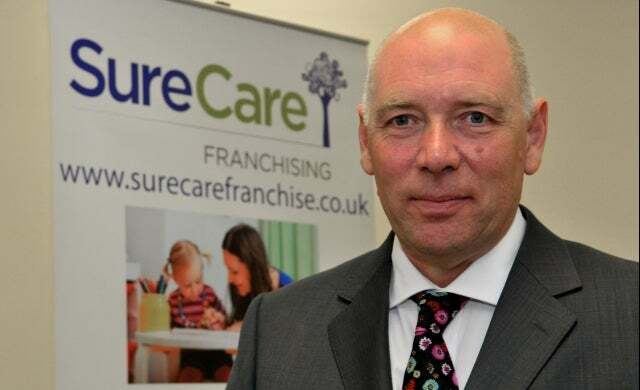 Home-based services and care franchise SureCare today announced plans to launch what it claims will be the UK’s first-ever micro franchise package, allowing people to offer a range of services under the SureCare brand at low cost. Available from £7,000, franchisees purchasing a SureCare micro franchise will be able to offer a diverse range of unregulated services including home services such as DIY and cleaning and other facilities including babysitting, holiday clubs and crèche services. Franchisees will cover an area of 100,000 people, which SureCare said would enable its customers to call upon services tailored to specific local needs. The packages are intended as a low-cost alternative to the full £28,000 SureCare franchise package, which focuses on home care services vetted and regulated by the Care Quality Commission (CQC). SureCare said its micro franchises would appeal to those already working in the healthcare profession and looking to supplement their income or become self-employed, in addition to people in their 20s, retired people, or people who have recently left the armed services or been made redundant. SureCare was founded in 1994 as a provider of home care services to the elderly but has branched out into a more general services provider in the last 18 months, offering a range of services including childcare, domestic services and holiday care. It was recently awarded membership of the British Franchise Association (BFA), the accreditation body which requires its members to adhere to strict quality criteria. The company currently has 27 franchises across the UK. Gary Farrer, managing director of SureCare, said: “The care sector is going through enormous change and companies such as SureCare have to respond to this challenge by looking to continually innovate and develop new services and ways to meet the needs of our communities.